Then on 22nd August James and his army of around 30,000 men attacked England’s northern border and waited for the English forces on Flodden Ridge in Northumberland. 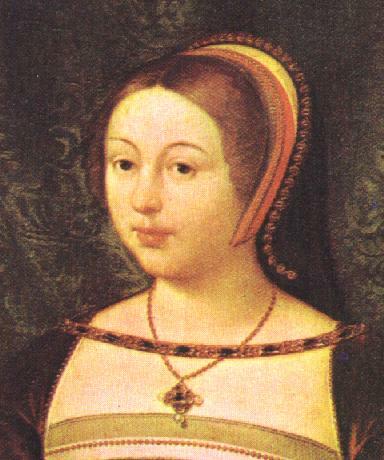 Catherine, in her role as regent, had been aware of the imminent invasion and had already mustered the English troops, who were being led by Thomas Howard, Earl of Surrey. Surrey had managed to gather an army of around 20,000 men and they finally met the Scottish forces at Flodden on the afternoon of 9th September 1513. The fighting lasted for around 3 hours and proved to be a decisive victory for Surrey and his men. James IV was killed on the battlefield along with 12 earls, the Archbishop of St Andrews, 2 bishops and 2 abbots. The Scots lost between 5,000 and 17,000 men in total (the figures differ according to what sources you read) In comparison, the English army only lost around 1,500 men. 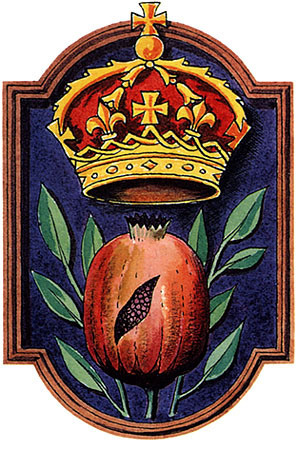 The battle was also a victory for Surrey and he was rewarded by having the title the Duke of Norfolk restored to him which his father had lost for supporting Richard III. The arms of the Dukes of Norfolk still carry an augmentation of honour on the coat of arms to commemorate their role in the Battle of Flodden. The honour consists of a modified royal Scottish coat of arms with an arrow through the lion’s mouth. 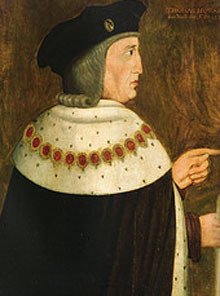 Surrey became the 2nd Duke of Norfolk; his son would later become the 3rd Duke of Norfolk and gain infamy in his own right as one of England’s premier noblemen and uncle to Anne Boleyn and Catherine Howard. The Battle of Flodden had completely broken Scottish military power and severely damaged the nobility which was a huge coup for Henry. 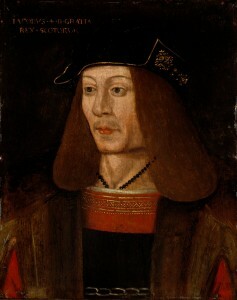 The death of James IV also meant his 18 month old son, James V, succeeded him to the throne. Not only was James V Henry’s nephew but his mother, Henry’s older sister, Margaret, was appointed regent of Scotland due to James’ young age. For the time being at least, Scotland posed no immediate threat to England. 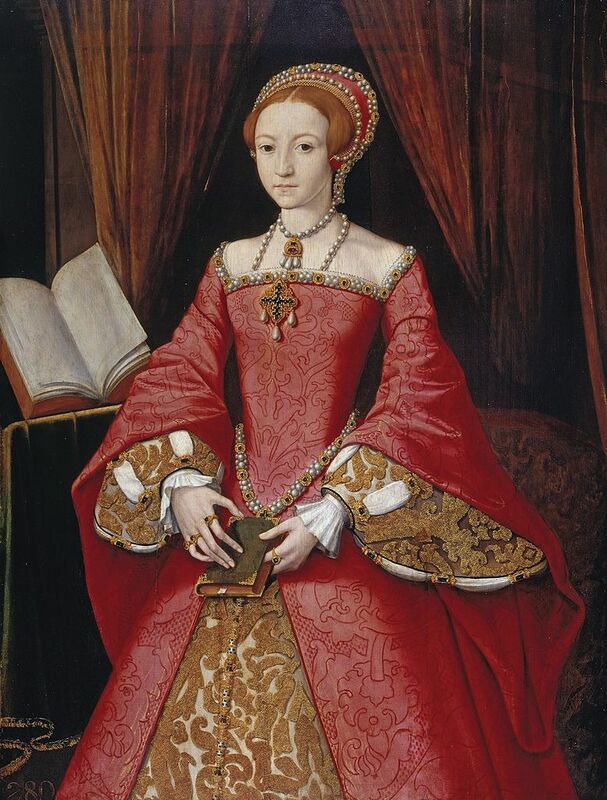 This entry was posted in Catherine of Aragon, Foreign Policy, Henry VIII, Margaret Tudor, Scotland, Tudor Events and tagged Battle of Flodden, Catherine of Aragon, Henry VIII, James IV, Margaret Tudor, Scotland, Tudor Events by admin. Bookmark the permalink.